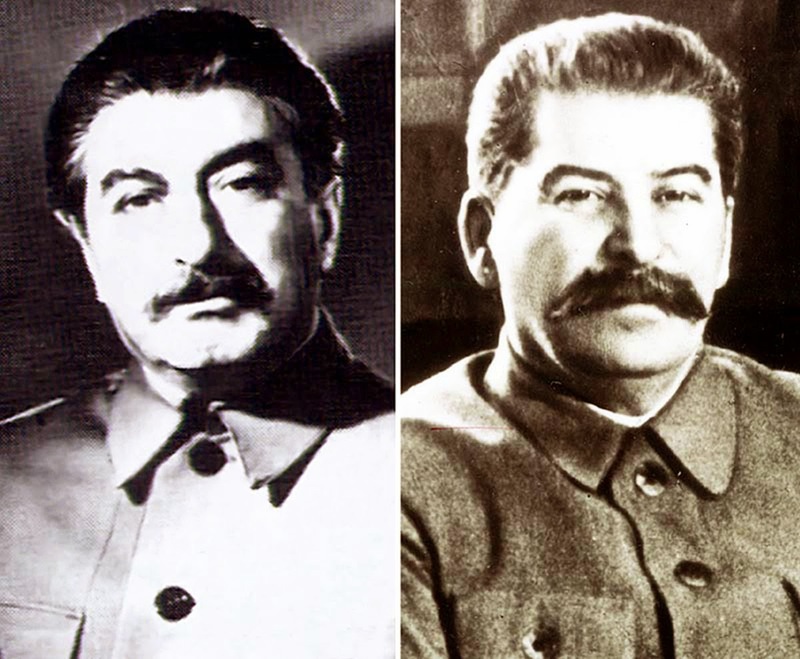 Felix Dadaev (left) in the 1940s and the real Joseph Stalin (right). 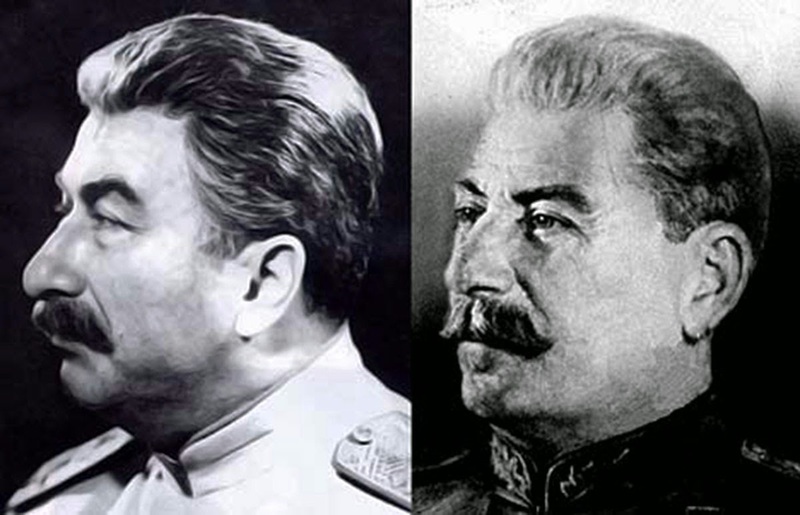 Even Stalin’s closest comrades couldn’t spot the imposter. 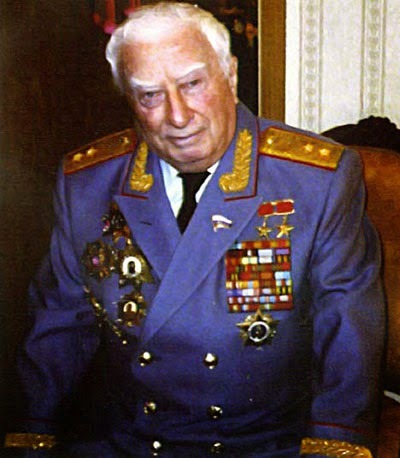 Felix Dadaev in his military uniform. Power of suggestion allied with threat of ridicule can be very strong even when details don't match. Recent example being the Saddam Hussein's during the show trial. One wonders how many Obama's or Putin's there are.